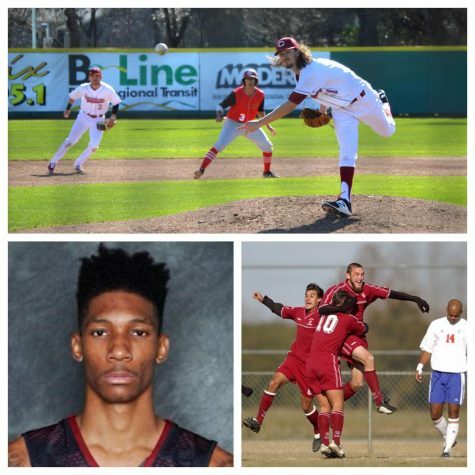 Chico State had a mixed bag over the weekend. Coming off of three straight losses in La Jolla the Wildcats needed wins against Cal State San Marcos with just a month left in the season. They ended up winning two and losing two and sit at 17-13 on the season (13-12 in conference). 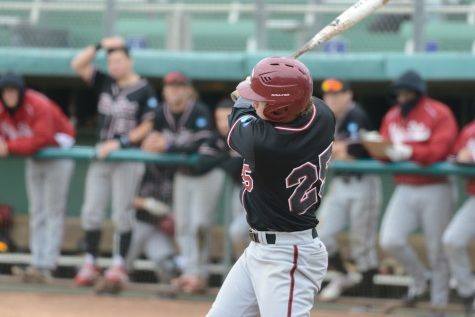 Which is good enough to qualify for a California Collegiate Athletic Association tournament spot, if the season ended today, as they sit in sixth place in the conference. 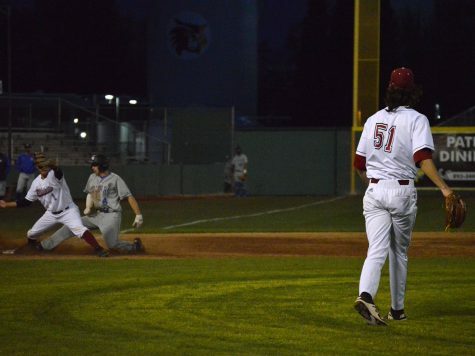 Chico State Baseball pitcher, Grant Larson, watches as Jorge Perez calls to catch the ball while a San Marcos offensive player slides into third base. The umpire called the San Marcos player as safe from the play. 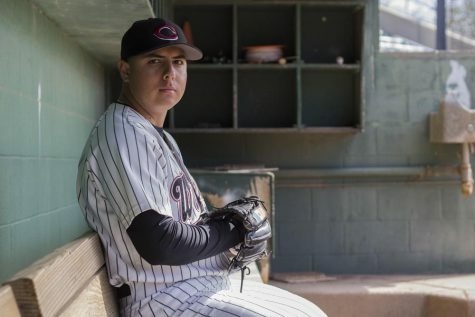 Grant Larson came in Friday with a 2.84 ERA on the season and looked to shake off giving up four runs in La Jolla in his last start. 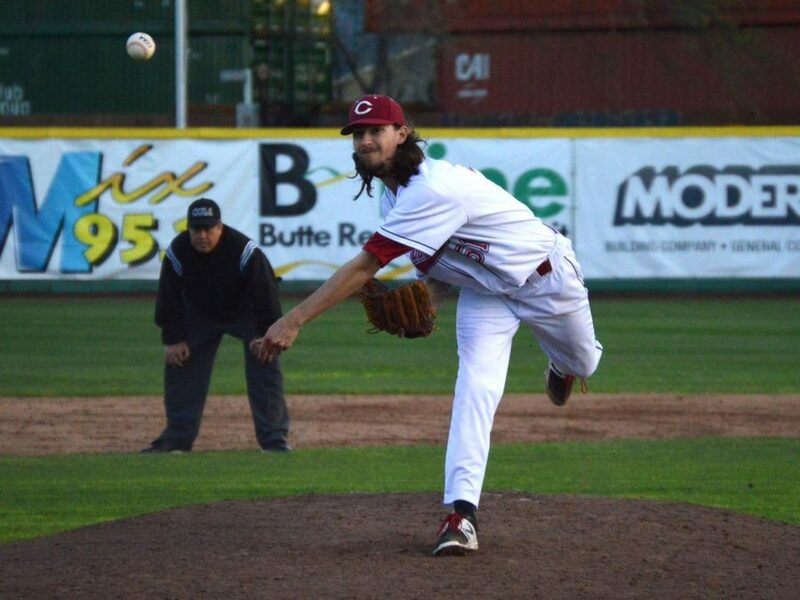 Aside from giving up one run in the first inning and two more in the fifth and sixth innings, Larson looked like he was on track for an excellent start. Chico State scored two runs apiece in the first and third innings, four errors on San Marcos’ part helped Chico State capitalize early. Turner Olson ripped a triple to right field for two RBIs in the first inning. Olson would single for another RBI in the third and a fielding error allowed Alex DeVito to come home and the Wildcats led 4-3 heading into the sixth. That’s when things took a bad turn in the seventh, Larson gave up four runs and was done for the night. Chico’s bullpen would give up nine more runs off of 10 hits. The Wildcats snapped a three-game losing streak in convincing fashion Saturday against San Marcos. 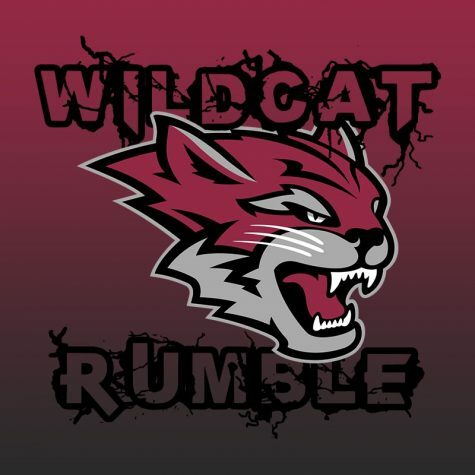 With a final score of 12-3, the Wildcats controlled the pace of the game and put their strengths on full display. 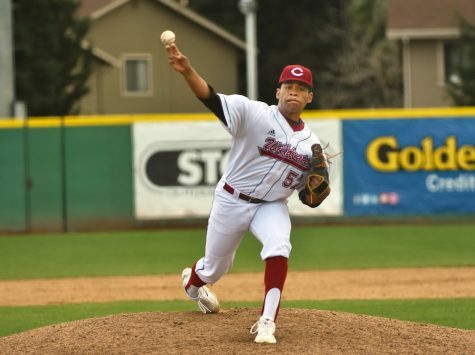 The game got off to a slow start through the first three innings, with both Chico State and San Marcos failing to capitalize and leaving runners stranded. The top of the third inning saw San Marcos start the scoring with an RBI single into left field. However, solid pitching allowed the ‘Cats’ to turn a double play and leave San Marcos with two runners stranded on base. 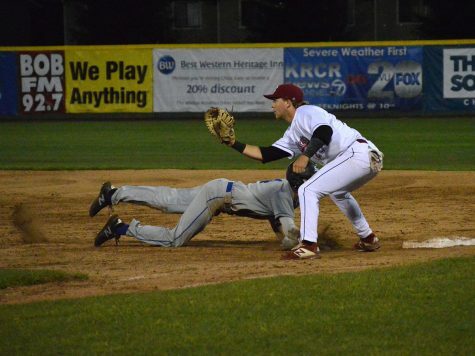 Chico leveled the score at 1-1 in the same inning, after an Olson groundout to first base allowed Cody Wissler to score. 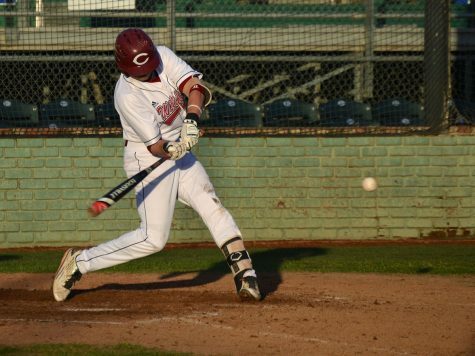 The Wildcats controlled the game in the bottom of the fourth after a hot streak of hitting allowed the ‘Cats’ to put up five runs uncontested. A single from Tyler Stofiel in the fifth allowed Michael Lagier to score and a groundout to second from Olson allowed Pineda to get home. The ‘Cats’ headed into the last two innings with an 8-3 lead. 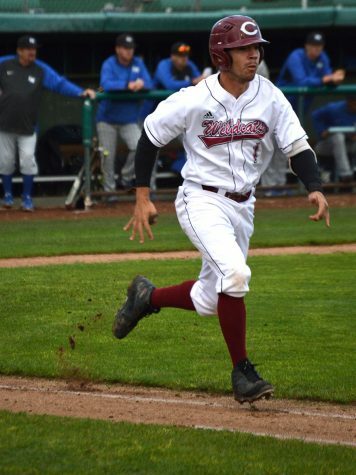 Chico State exploded for four more runs in the bottom of the eighth. Alex Kent tossed a scoreless ninth to secure the win for the Wildcats. Assistant Coach Dillon Kelley commented on the Wildcats impressive offensive production, citing team unity and camaraderie as the main reason for Chico’s “explosive” offensive performance. 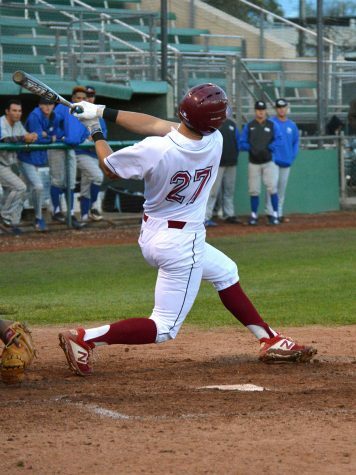 The second game of the doubleheader Saturday saw Chico State take another victory. This one with a score of 8-3 after seven innings. This game was dominated by the offense for the Wildcats as they had 10 hits. Dustin Miller’s two RBIs led the way for the Wildcats. 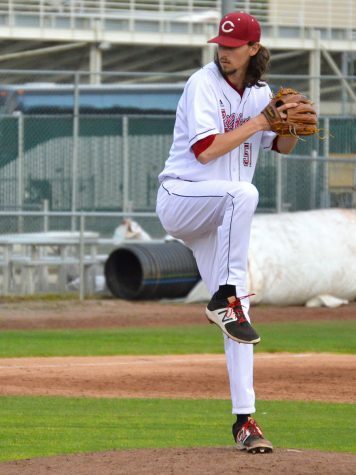 Daniel Foret followed up his solid starter debut in La Jolla with five strong innings of one-run ball. Alex Kent would come into the sixth inning and shut the door on San Marcos for his fourth save of the season. 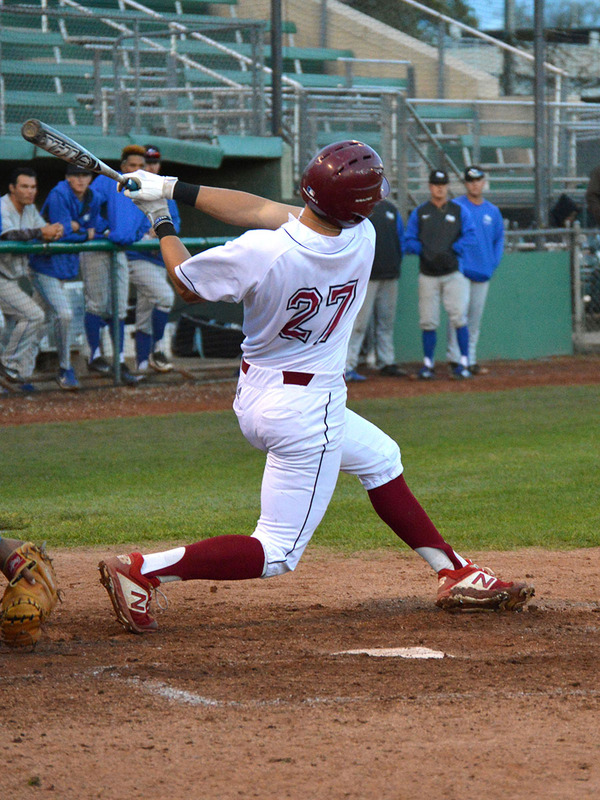 On Sunday the series concluded with a Chico State loss to the Cougars. The final score was a 5-2 Wildcat loss. The game began with two runs off of singles from DeVito and Kyle Pineda in the bottom of the first inning. Unfortunately, that was all the runs the Wildcats could muster and they would only get four hits the remaining eight innings. 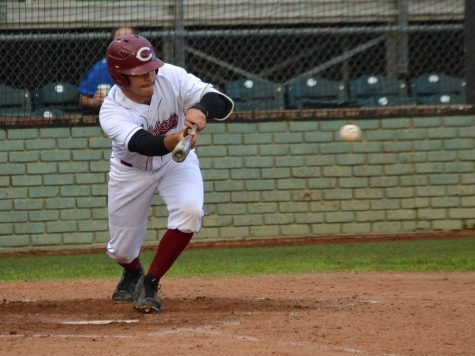 San Marcos would score a run in the first, and two runs in the fifth and seventh innings. William Curless moved to 2-2 on the season after five solid innings of three-run ball. The Chico State Wildcats will play a weekend series against Cal State Dominguez Hills in Carson beginning on Friday, April 12. 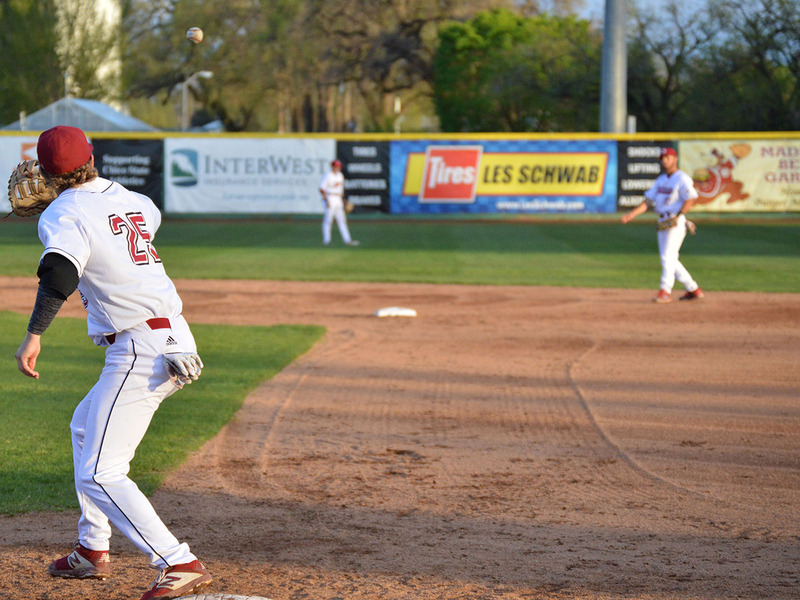 First pitch is scheduled for 3 p.m. and can be followed on the Chico State baseball schedule.